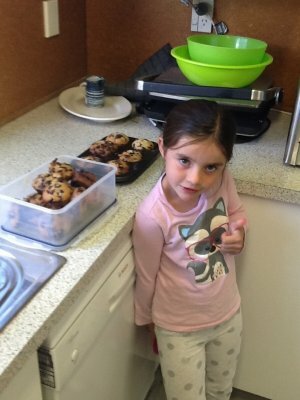 Welcome to our sKids Centre @ Kapiti, where the safety and care of your child is our number one priority. If you’re looking for a safe, structured and fun environment for your children then you’ve come to the right place. Our after school programme is open from 3 pm till 6pm or 6.15pm if running late without extra charge. 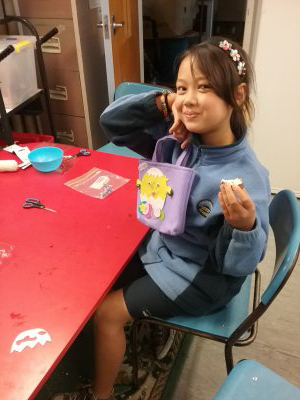 Our before school programme is now open at Kapiti Primary School from 7am to 8.30am. For more information contact Jools on 021 0254 3249 or jools@skids.co.nz. With the highest rate of Oscar subsidy full time After School Care will cost nothing per week! and with 46 hours of full holiday subsidy at 5 dollars per hour and a full time booking the holiday programme will be free also! Please ask us how. If you require holiday care we are based at Kapiti Primary School Hall in Rimu Road. Join us for a packed two weeks of holiday activities (7.00am – 6.00pm). Download both the flyers for full programme details. 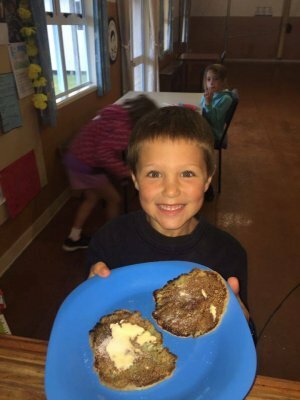 Mitchell loves going to sKids in the holidays and great to hear he’s been helpful with the little ones. sKids is whanau and we love you all! I would like to take the opportunity to thank you and your staff at Kapiti school for the fantastic school holiday programme you provide. Kaleah always comes home happy and has made many great friendships with the staff and children. The environment at sKids is always fun, friendly and welcoming. 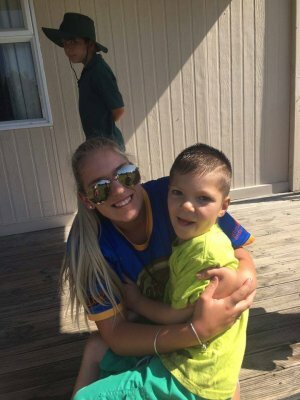 I have always found the staff to be approachable and I have noticed that they are non judgemental.I appreciate that we have a holiday programme as special as this one on the Kapiti Coast. Thank you to you all for being so caring and loving as our children are a treatsure, so thank you for showing that. 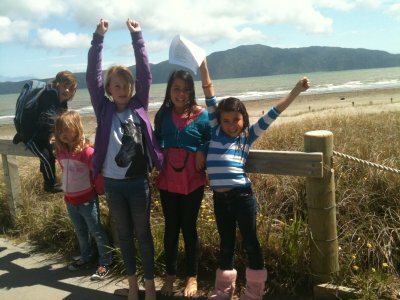 Keep up the good work Team sKids Kapiti! Nga Mihi.